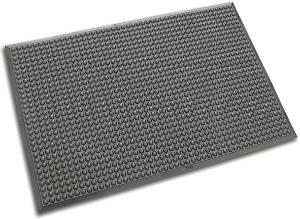 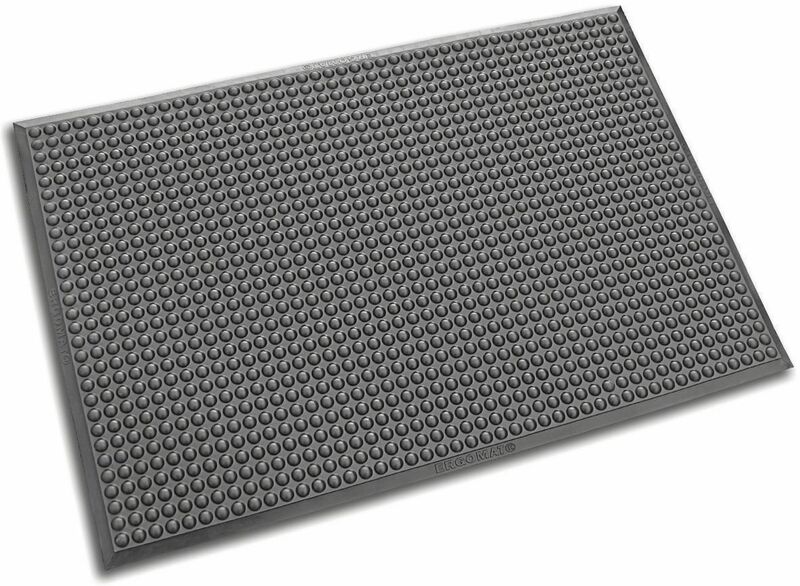 The anti-static Ergomat® AB Classic is made of pure polyurethane and is designed to increase comfort while reducing trip hazards and body pain. 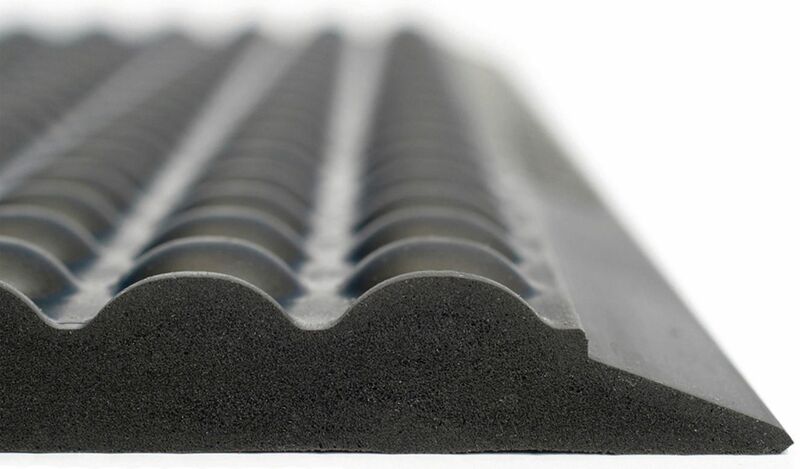 It is ideal for use in dry environments or where control of static electricity is needed. Suitable for use in Class ISO 5 (100) cleanrooms.